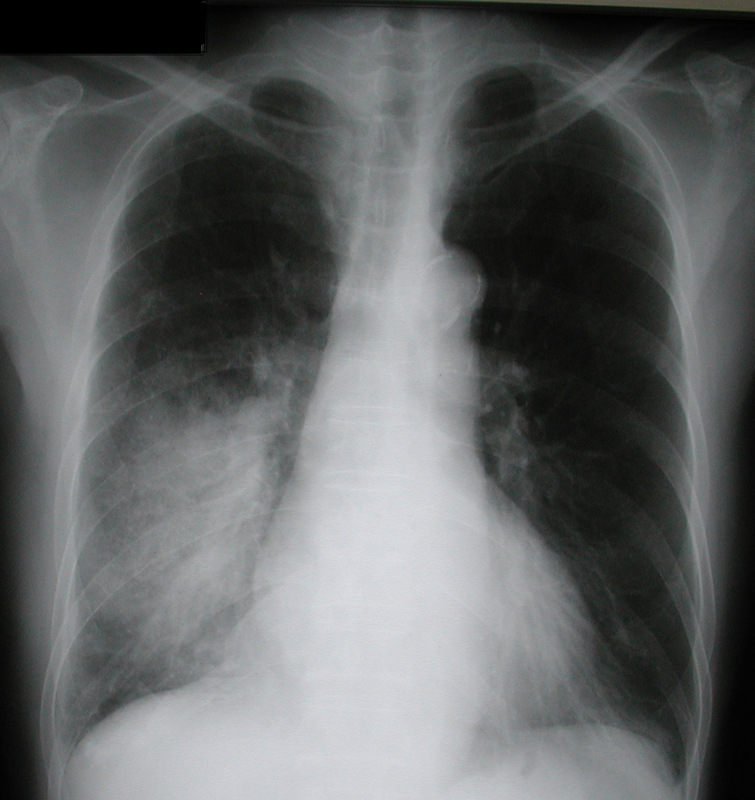 Pneumonia is a general term that refers to an infection of the lungs, which can be caused by a variety of microorganisms, including viruses, bacteria, fungi, and parasites. Surgery to treat cancer of the mouth, throat, or neck. May be related to Imbalance between oxygen supply and demand. General weakness. Exhaustion associated with interruption in usual sleep pattern because of discomfort, excessive coughing, and dyspnea. Desired Outcomes Report/demonstrate a measurable increase in tolerance to activity with absence of dyspnea and excessive fatigue, and vital signs within patient’s acceptable range. 1. Assist with self-care activities as necessary. Provide for progressive increase in activities during recovery phase and demand. Rational : Minimizes exhaustion and helps balance oxygen supply and demand. 2. Assist patient to assume comfortable position for rest/sleep. Rational : Patient may be comfortable with head of bed elevated, sleeping in a chair, or leaning forward on overbed table with pillow support. 3. Provide a quiet environment and limit visitors during acute phase as indicated. Encourage use of stress management and diversional activities as appropriate. Rational : Reduces stress and excess stimulation, promoting rest. 4. Explain importance of rest in treatment plan and necessity for balancing activities with rest. Rational : Bedrest is maintained during acute phase to decrease metabolic demands, thus conserving energy for healing. Activity restrictions thereafter are determined by individual patient response to activity and resolution of respiratory insufficiency. 5. Evaluate patient’s response to activity. Note reports of dyspnea, increased weakness/fatigue, and changes in vital signs during and after activities. Rational : Establishes patient’s capabilities/needs and facilitates choice of interventions.